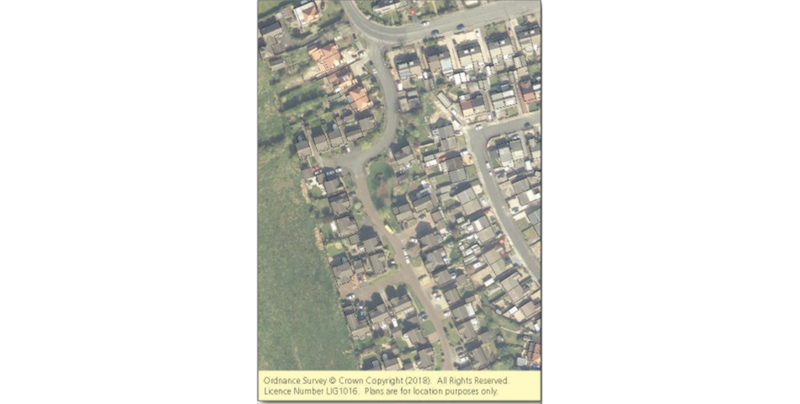 Three freehold parcels of land situated in Lancashire, Wolverhampton & Blackburn. It is thought there are varying degrees of potential across the three sites, subject to all necessary consents being obtainable. 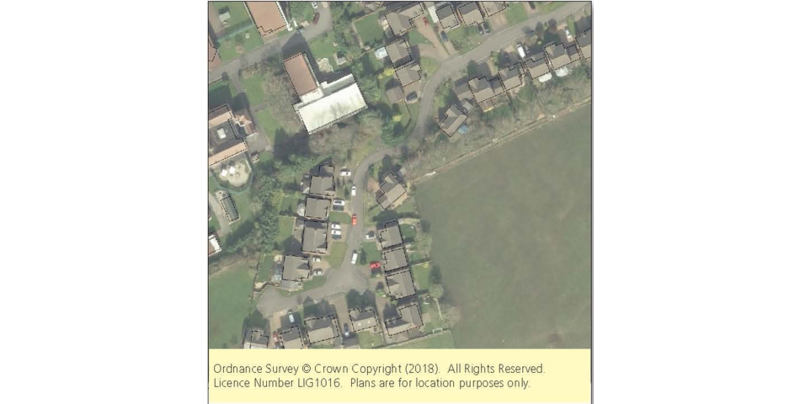 Interested applicants are advised to make their own enquiries with the Local Planning Authorities. Interested applicants may view directly on site during daylight hours. 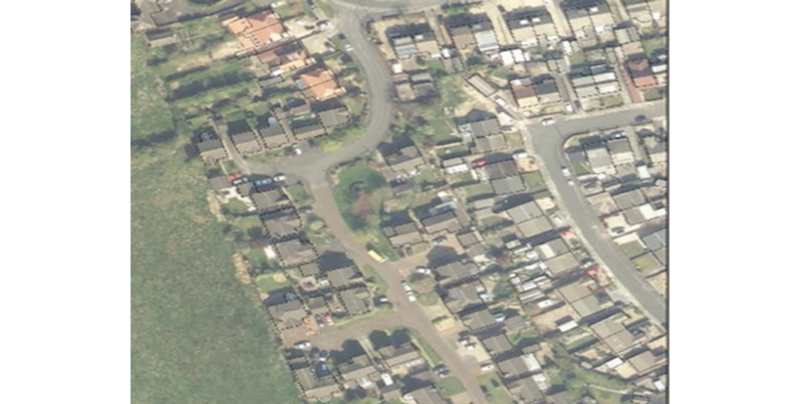 The aerial views show two of three parcels of land - Land on the south side of Bispham Road, Carleton, Poulton, Lancashire, FY6 7NX and Land and buildings forming part of The Rydings, Longsight Road, Langho, Blackburn, Lancashire, BB6 8BQ.